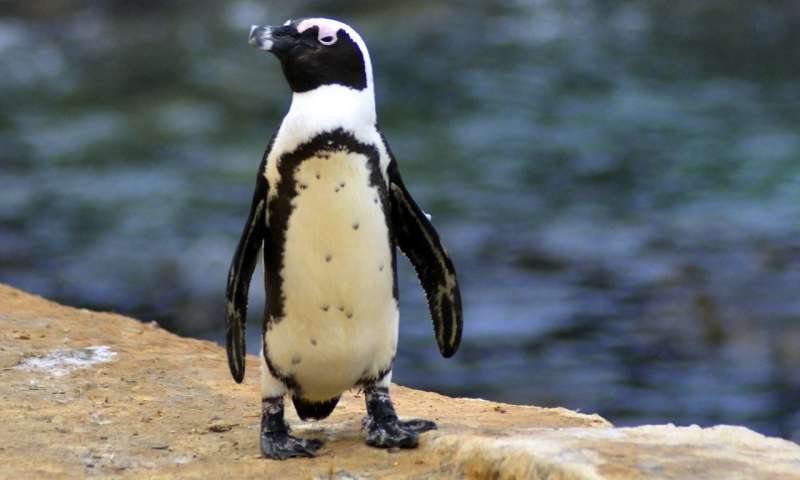 Working with the South African government, researchers from the universities of Exeter and Cape Town tested bans on catching "forage fish" such as sardines and anchovies - key prey for the endangered penguins - from 20km around their breeding islands. 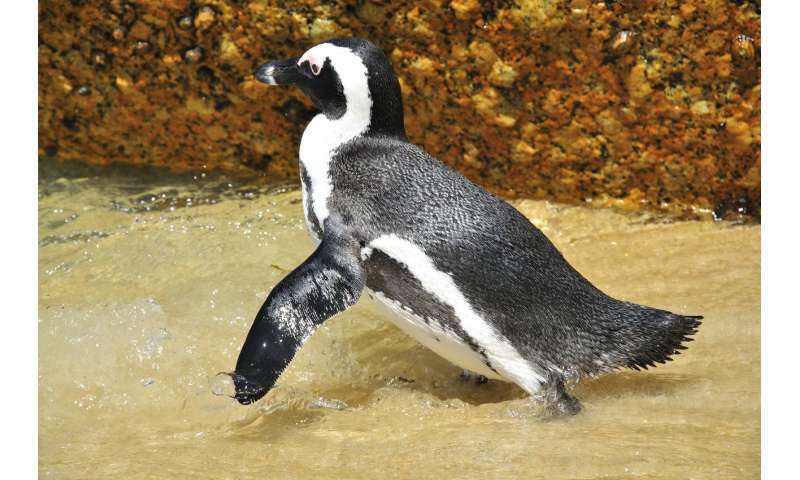 The study says evidence for overall effects was "subtle and inconsistent", with clear benefits for penguin populations at only two of the four islands. 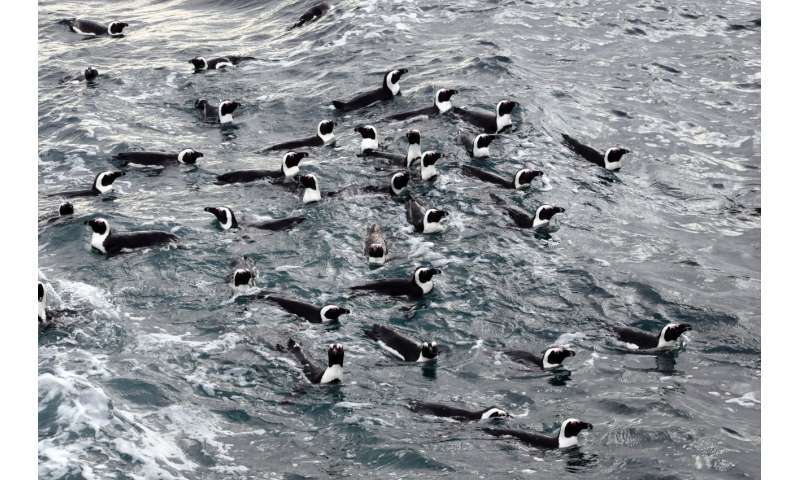 Dr Stephen Votier, senior author of the study, added: "This is an excellent example of how a collaboration between government, fisheries and scientists can lead to positive outcomes for conservation. "Statistics have played an important role here - only by using the approach we adopted was it possible to understand fully that these fisheries closures do indeed work."